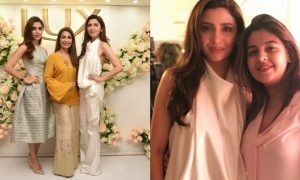 Victoria's Secret Model Doutzen Kroes Thanks Mahira Khan For Sharing 'Wonderful Stories' With Her At Cannes! Victoria’s Secret Model Doutzen Kroes Thanks Mahira Khan For Sharing ‘Wonderful Stories’ With Her At Cannes! With all the negative outbursts of energy from Pakistan’s entertainment industry in the light of the #MeToo movement, it seems that one Pakistani actress is doing right things at the right place. Yes, we’re talking about our very own Mahira Khan. 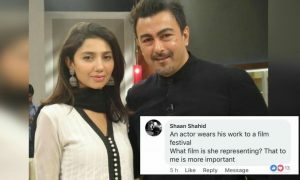 Mahira Khan, who is attending the 71st session of the Cannes Film Festival in France, is making headlines for all the right reasons. Mahira is at Cannes representing Pakistan through L’Oreal as their brand ambassador. A couple of days back, Mahira Khan walked the red-carpet at the Cannes Festival in a black Hollywood-style gown, making headlines in the sub-continent, being appreciated for her pizzazz and the way the actress/model carries herself. Accompanying her was her friend from across the border, newly-wedded bride Sonam Kapoor. 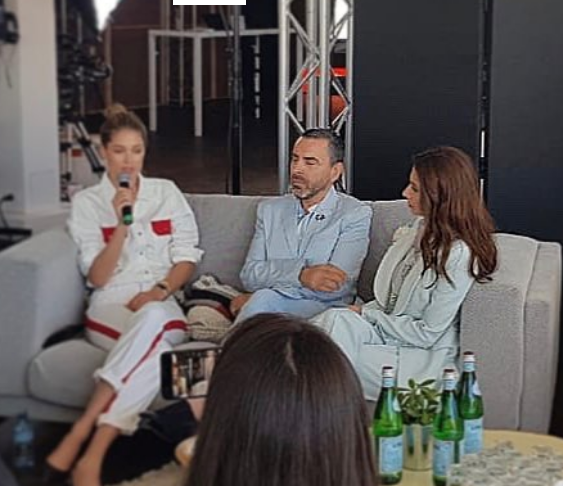 Mahira Khan’s journey at Cannes continued when she accompanied a famous Victoria’s Secret model Doutzen Kroes on one of her international interviews. The duo got to share the stage, as well as take out time to chat and share stories with each other, about their struggles in life and how they reached heights of where they are today. Mahira Khan seems to be the only Pakistani actor/actress gaining the right attention for the country at the moment. She has become a brand of her own and her struggles of life deserve our appreciation. Indeed, Pakistan can be very proud of Mahira Khan! Pakistan Is Going Through Severe Loadshedding And People On Social Media Are Extremely Furious! The ‘Deen Squad’ Released Their ‘Islamic’ Version Of ‘Havana’ And It Is Absolutely Disrespectful!